LIBYA TODAY A PLACE OF CIVIL UNREST AND LAWLESSNESS | SNinternational. After the attacks of NATO in Libya the country’s infrastructure including the longest underground river man made was destroyed beyond belief. 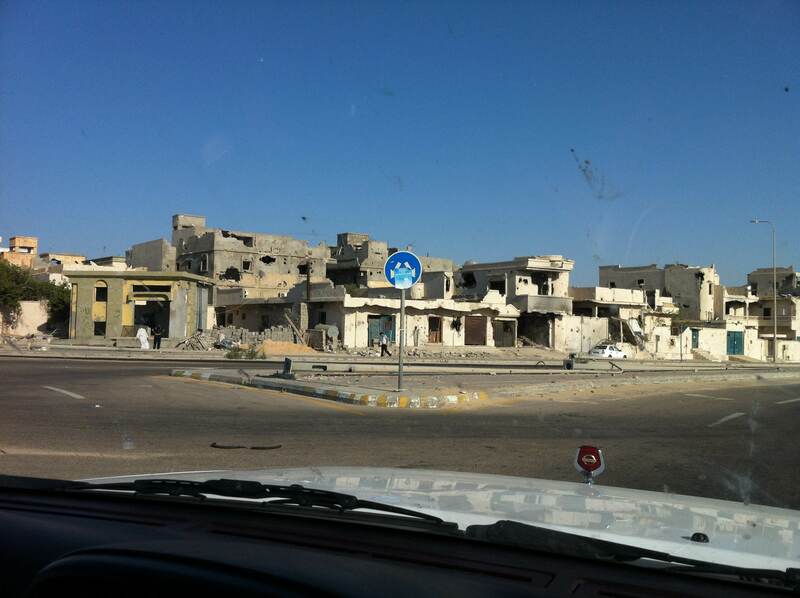 The town of Sirte a stronghold of Qadaffi was bombed out of existance this goes far beyond supposedly human rights protection of the population at large Cameron and Sarkosy are war criminals Sarkozy even took lots of money from Qadaffi! 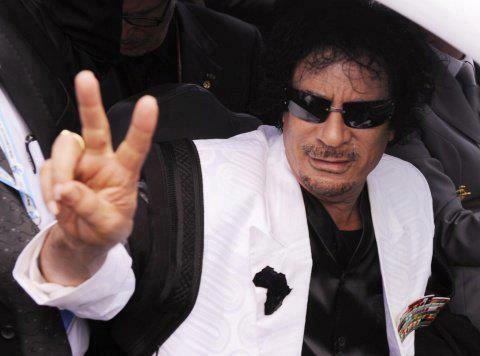 Libya today is in turmoil and the PM has been kidnapped by an armed militia showing that the NTC were not and are not in charge of the country even those who disliked Col. Gadaffi would welcome him back with open arms compared to life now!